Consider the Village family of home improvement stores your partner, no matter your project. Whether you’re looking for the best tools, power equipment, interior or exterior paint, window treatments, or remodeling service, we’re close to home and here to help. We have over 65,000 products in stock, a nearly endless selection online, and a variety of services that make it easy to check things off your to-do list. 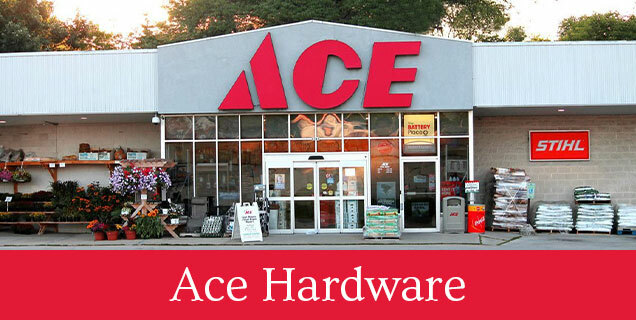 Our neighborhood hardware stores have the tools and supplies you need to complete your home improvement projects—including hand and power tools, materials for DIY jobs, parts for plumbing and electrical updates, and more. 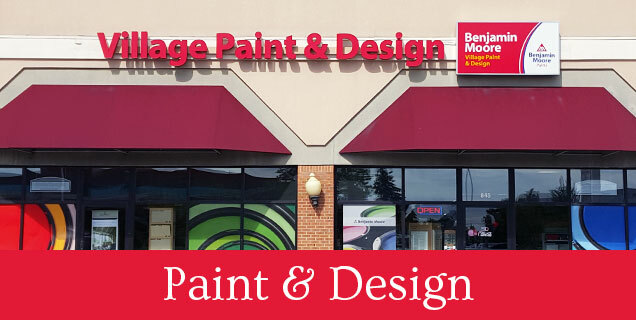 Village Paint & Design is the go-to paint supply store in our area, with an incredible selection of interior and exterior paints and stains, supplies, window treatments, wall paper, fabrics, bedding, cushions, and more. Shop with our pros for expert advice! 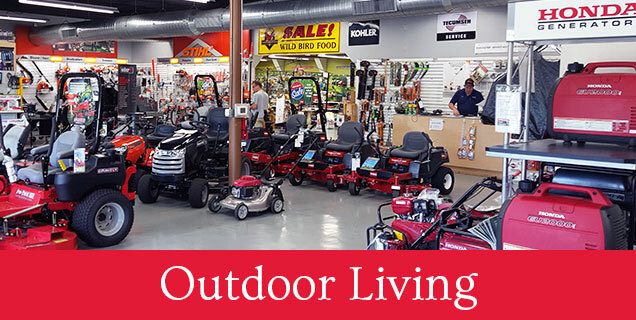 Repair, rent, or buy lawn and garden equipment at Village Outdoor Living and power through yardwork and home maintenance tasks with our lawn mowers, tillers, snow blowers, and more. Then shop for patio furniture and plants that complete your space. 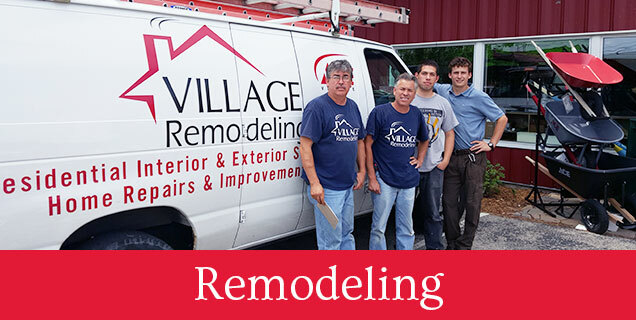 Remodeling projects are best left to the pros—get the help you need and the look you want from the Village Remodeling experts. Our top services include: siding replacement, gutter cleaning, bathroom tile installation, and professional painting. At Village, we love what we do and take our work seriously—that’s why we’ve been known for our professional and friendly customer service since opening in 1985. As a second generation family-owned business, we know this industry like the backs of our hands because we grew up in it. We’re proud to follow in our parents’ footsteps and continue to be a community resource for families like yours. Whatever your project might be—whether you need a specific tool or a replacement part—drop by one of our Milwaukee-area stores to find exactly what you need. We’re conveniently located in Wauwatosa, Glendale, and Milwaukee, and look forward to helping you and your neighbors improve your homes one project at a time.